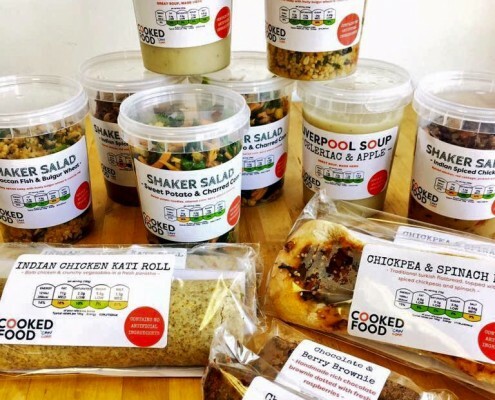 The need for good-food-on-the-go continues to grow. 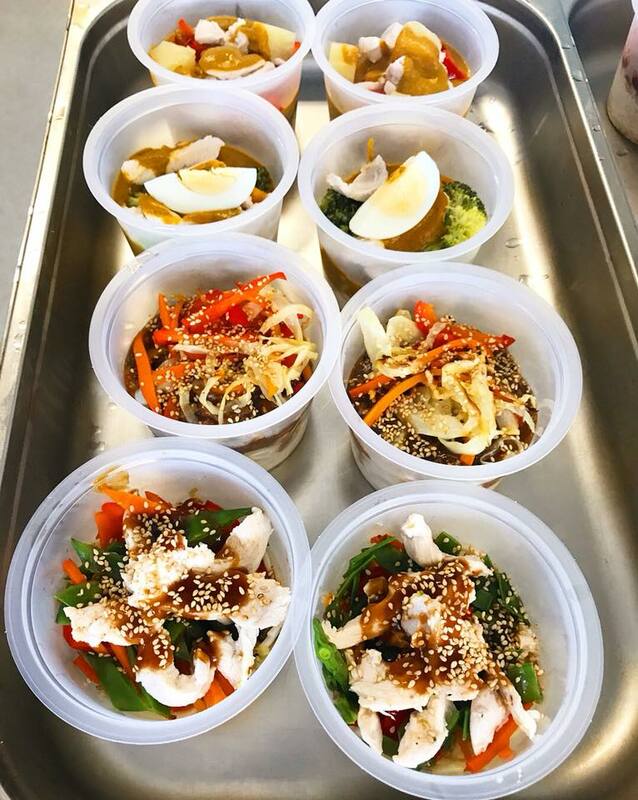 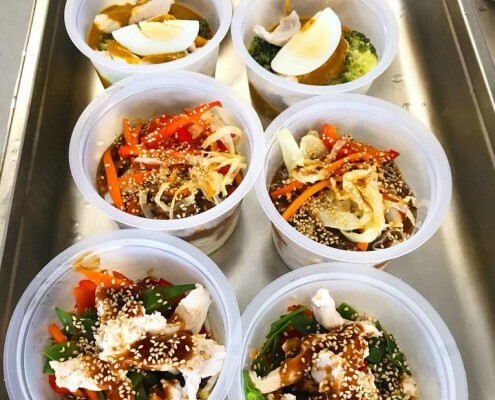 People are choosing to eat on the move or at their desks and often purchasing food that lacks nutrition or is simply poor and ultra-processed. 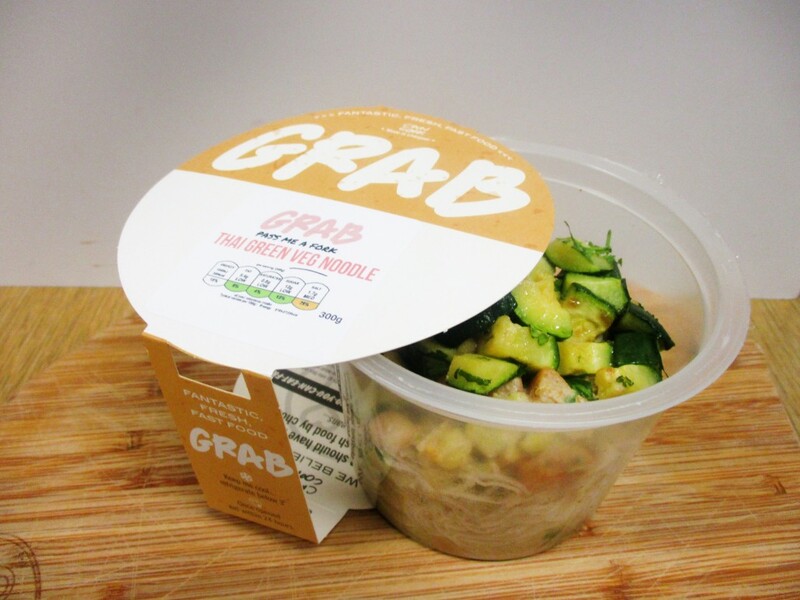 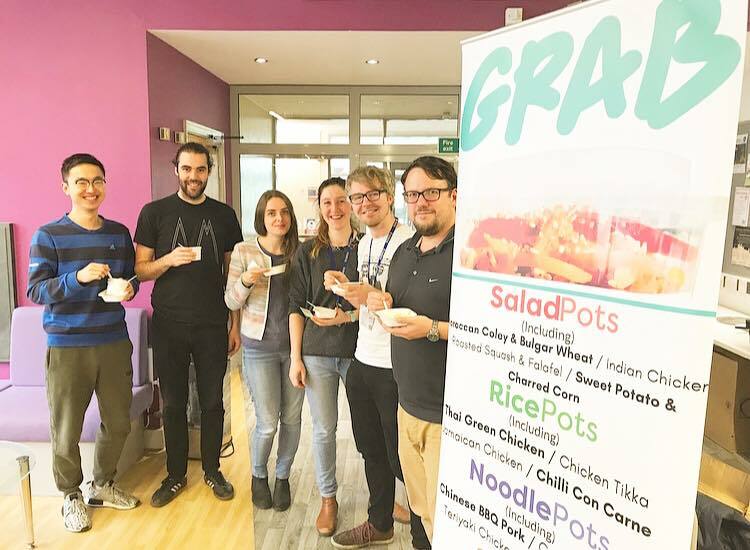 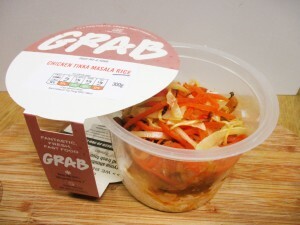 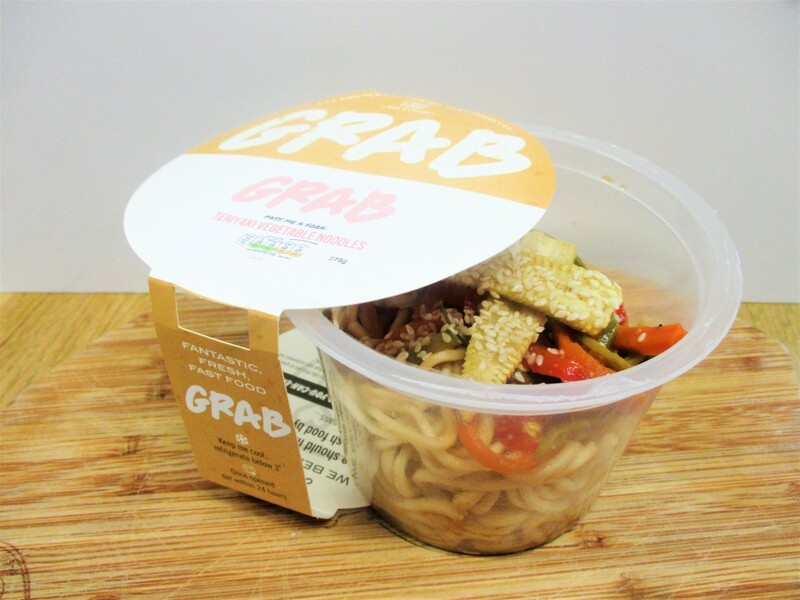 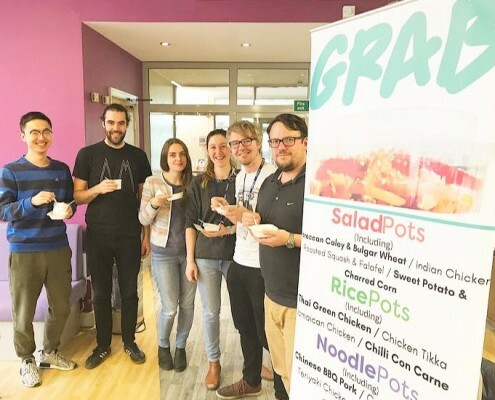 GRAB is our newest meal range and each tasty dish has been created to help people make good food choices as they look for their next fast meal. 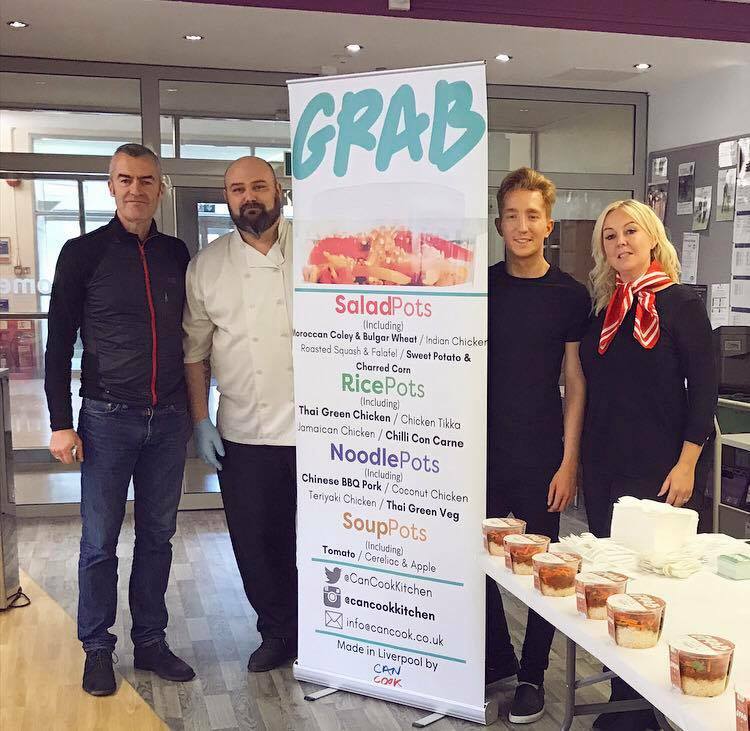 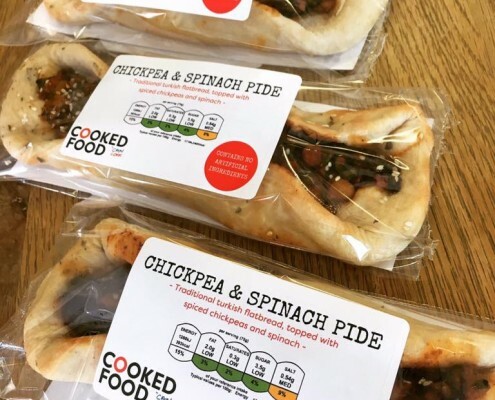 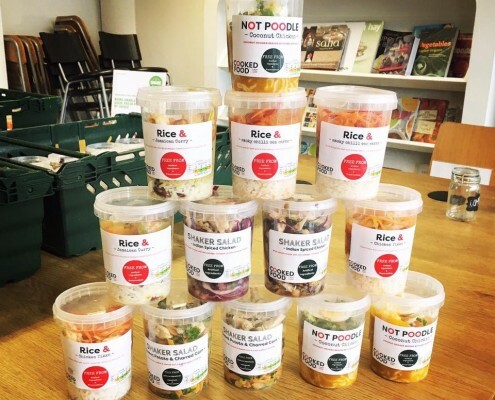 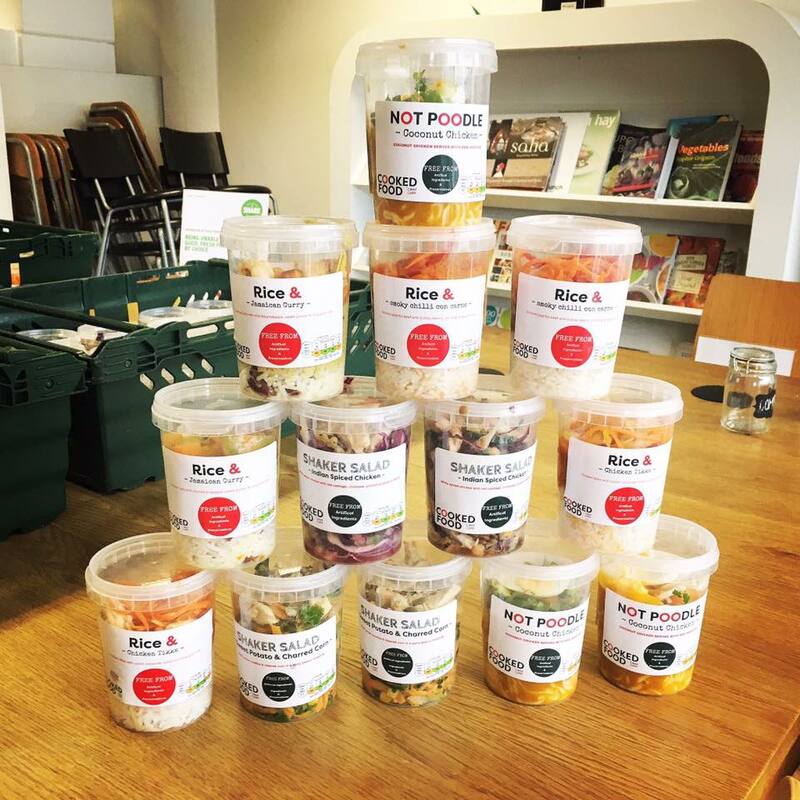 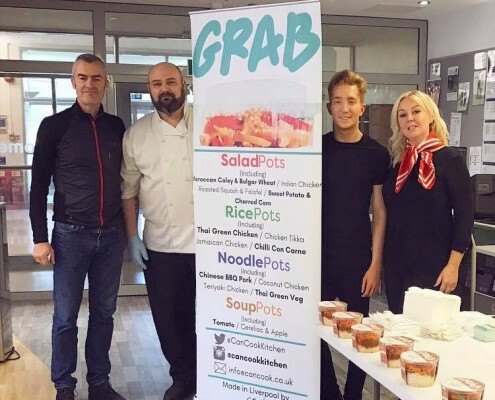 Ideal for office workers, students and sports enthusiasts, these pots of goodness will support our mission to stop food poverty in Merseyside. 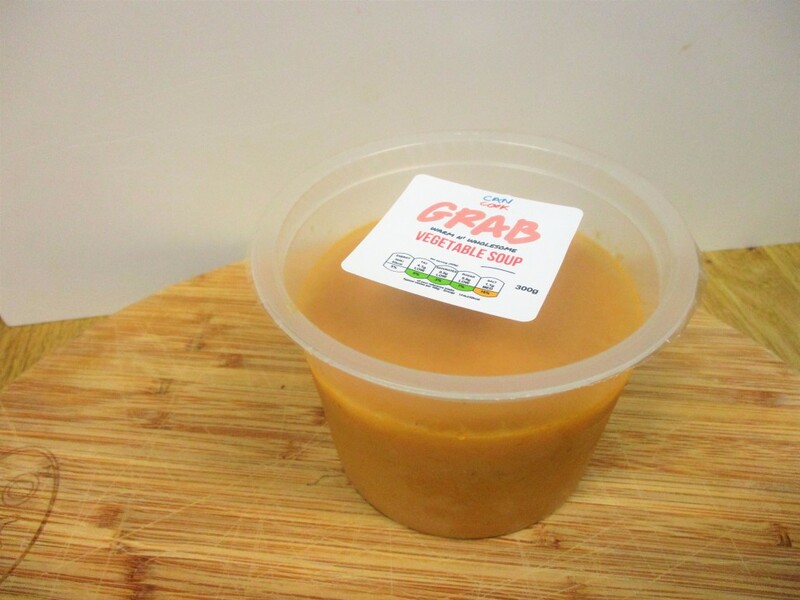 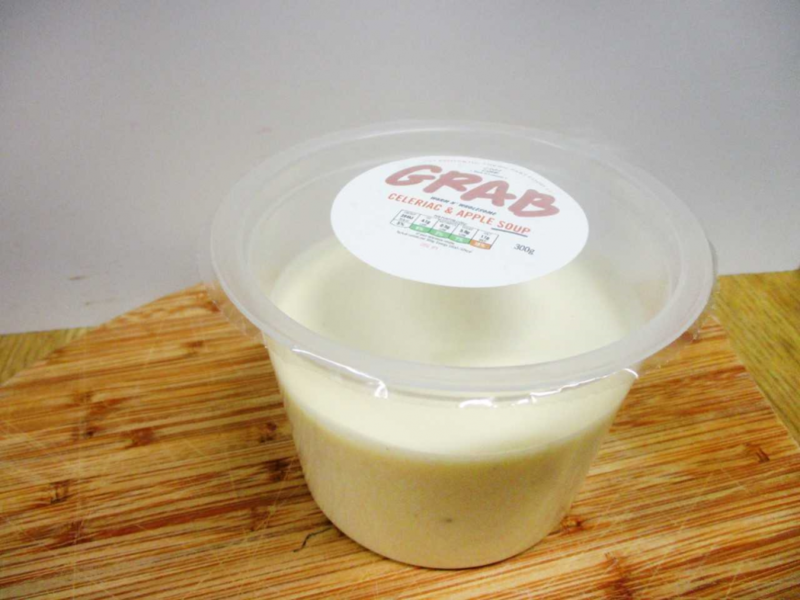 Every time you purchase a GRAB pot you’ll be helping us to feed an individual facing hunger in our area. Chinese pork served in a smoky BBQ sauce topped with veg & sesame seeds. Chicken in a teriyaki sauce served with egg noodles finished with carrot, red peppers & mange tout. 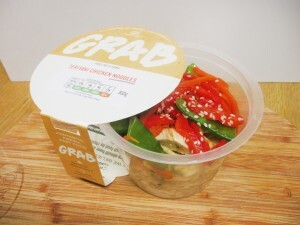 Fresh vegetables served in an authentic Thai green curry sauce on a bed of rice noodles. 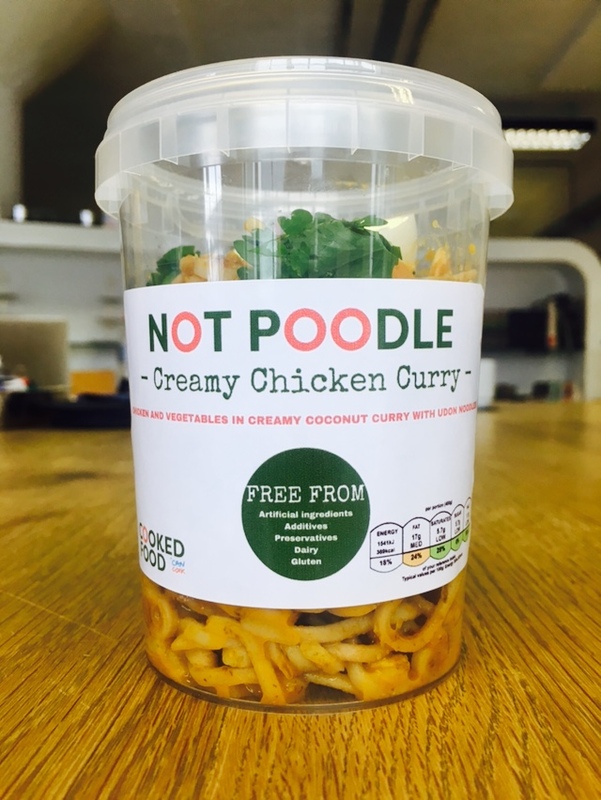 A blend of Asian veg, including baby sweetcorn & mange tout, in a teriyaki sauce served with egg noodles. Tender chicken tikka with basmati rice topped with carrot & cabbage. 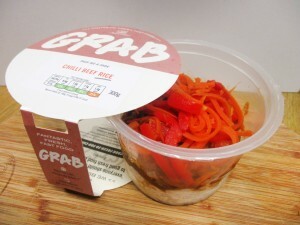 Delicious chilli beef with rice topped with red peppers. 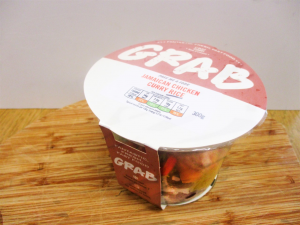 Chicken, red peppers & sweet potato served in a fruity Jamaican sauce on a bed of rice. Chicken breast served in a Thai green curry sauce with basmati rice & topped with diced courgette. 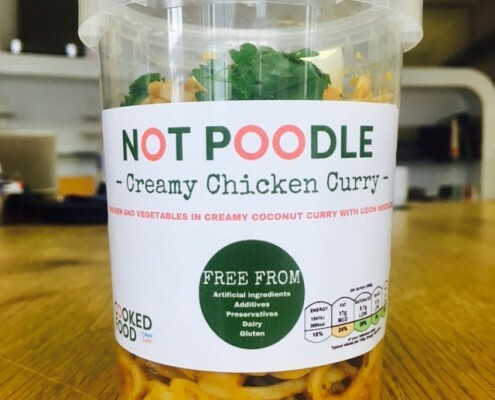 English breakfast in a pot! 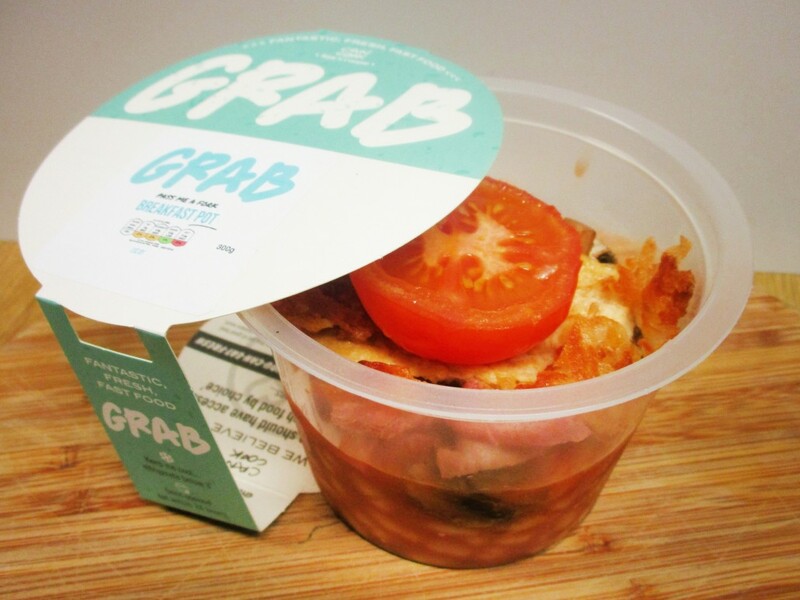 Baked beans, mushroom, bacon, sausage, hash brown, egg & fresh tomato. English breakfast in a pot! 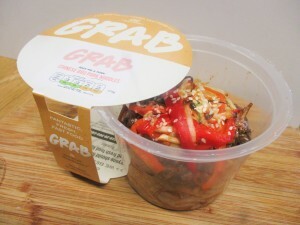 Baked beans, mushroom, vegetarian sausage, hash brown, egg & fresh tomato. Local legend: a rich beef stew with potatoes & veg, topped with red cabbage. 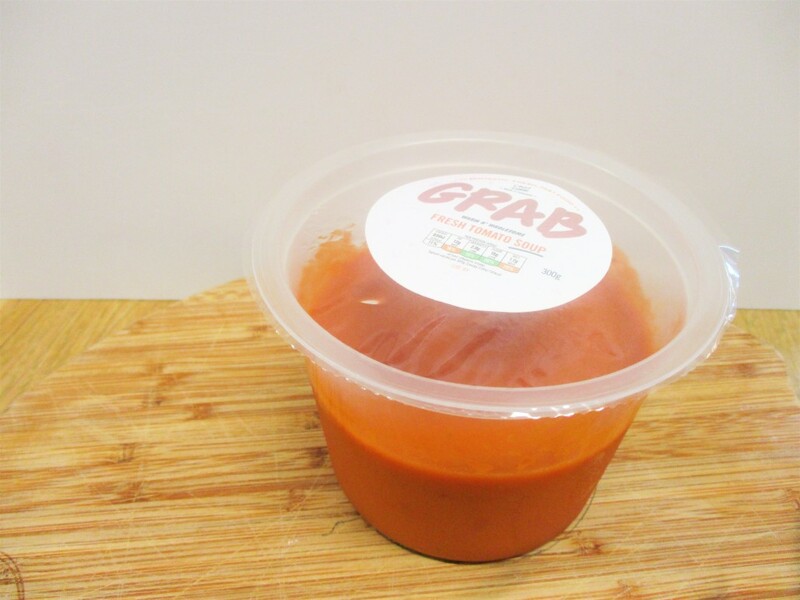 It’s a classic – our heart-warming tomato soup. Delightfully simple, our special blend of fresh, local vegetables. 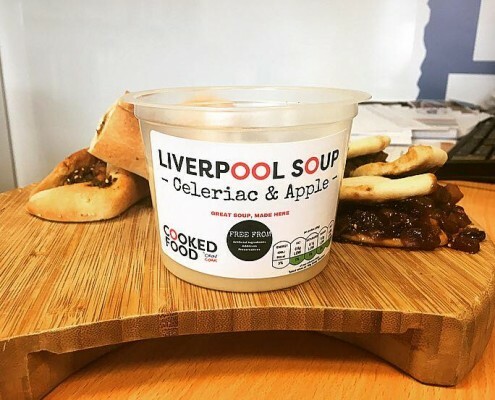 A winning combination, a deliciously creamy apple & celeriac soup. 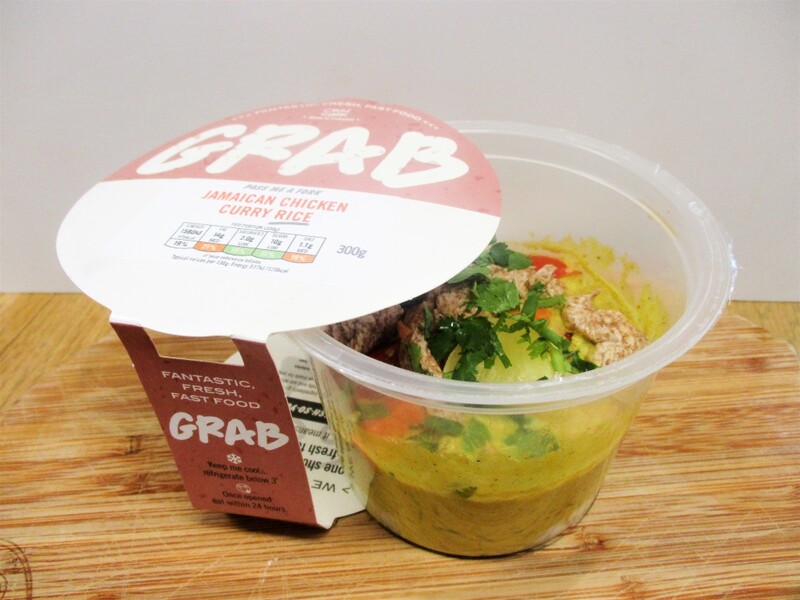 A GRAB pot of goodness – dig in and enjoy! 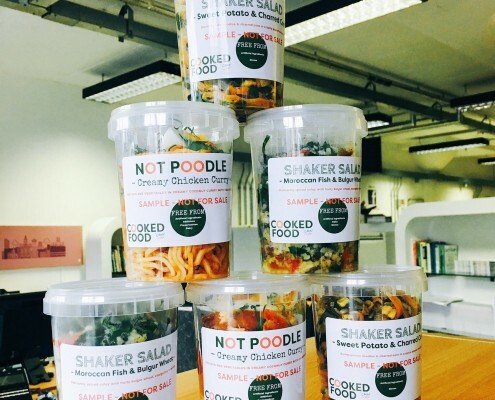 We’ve created the Starter Box for independent retailers who are interested in trialling our products in their stores! 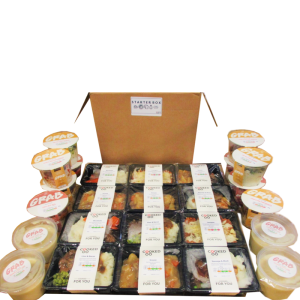 Filled with a selection of our GRAB products & COOKED meals, each starter box can be customised to the needs and wishes of the retailer. 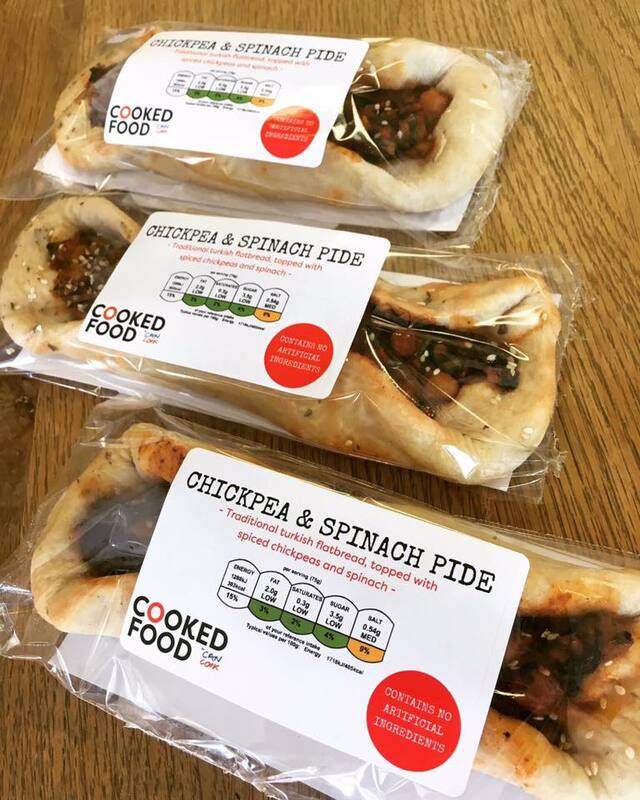 Contact leigh@cancook.co.uk if you’d like to know more. 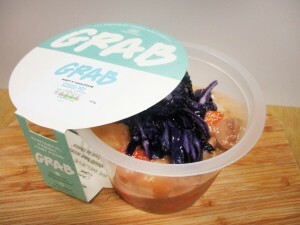 Right now we’re sold exclusively at the University of Liverpool. 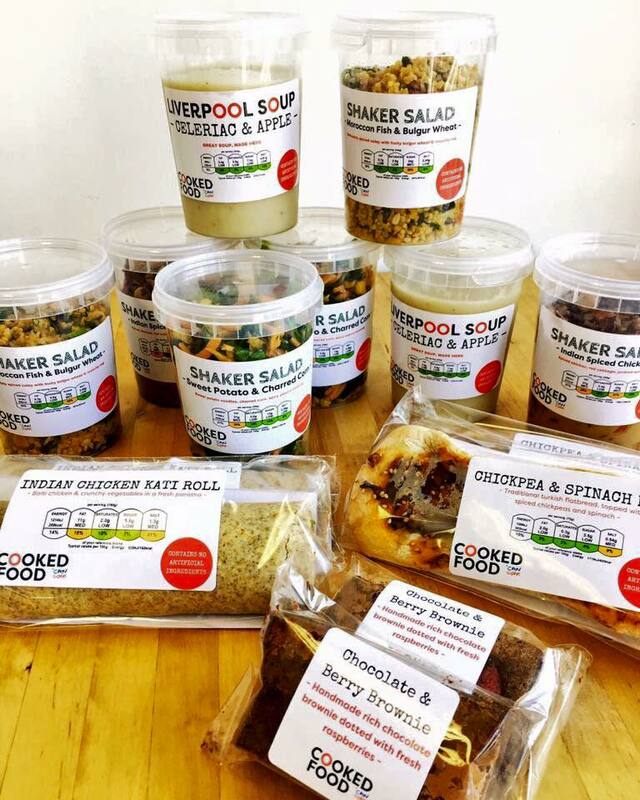 Across 2018 we’ll expand into independent retailers and supermarkets across the city! 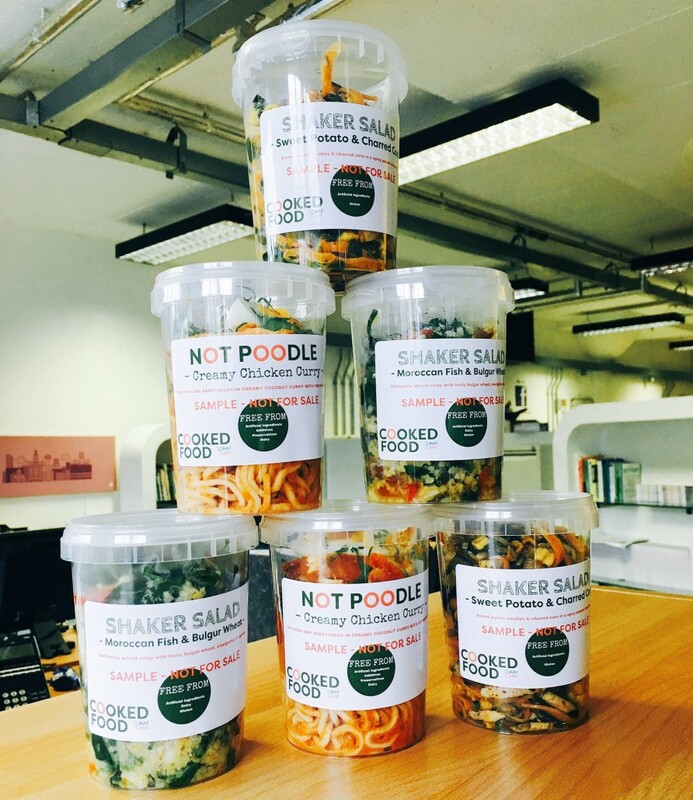 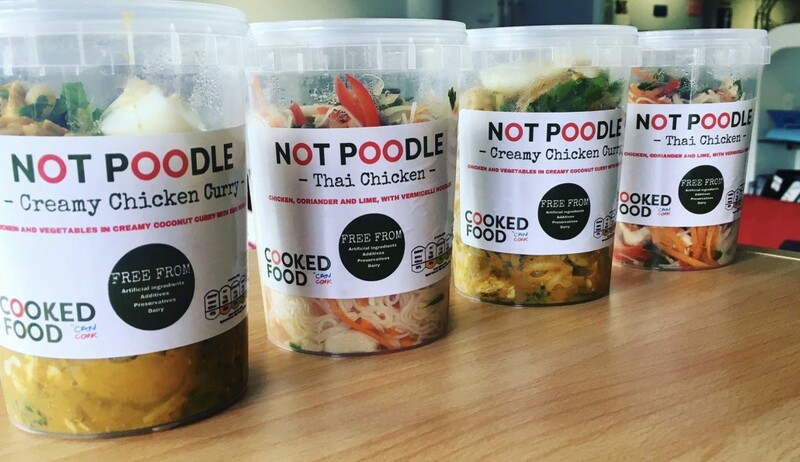 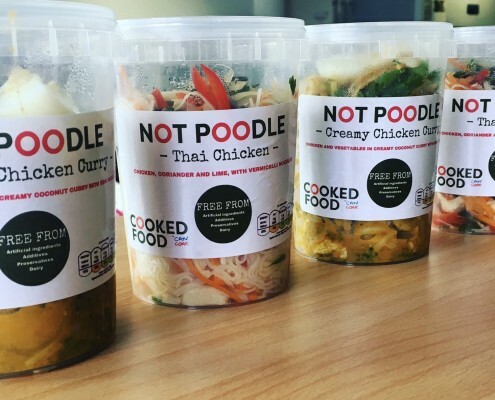 If you’re interested in stocking our good-food pots contact leigh@cancook.co.uk. 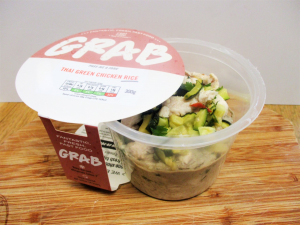 Take a look and how the GRAB range has developed, from our early recipes & designs to our 2017 launch.